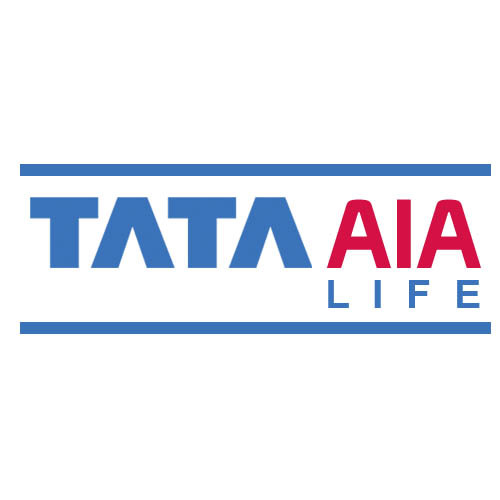 AIA group has decided to increase its stake in Tata AIA Life Insurance Company, its Indian life insurance venture with Tata Sons. Earlier, the group held a stake of 26%, which would now be upped to 49%. This deal hints at the growing importance of the Indian insurance market, which as of now stands at $50 billion. The agreement has been signed by both companies; however, the financial details of the deal were not revealed. The agreement carries a condition that the transaction would be completed subjected to regulatory approvals. AIA group is not the first international group to have invested or increased stake in Indian insurance ventures. In the recent past, we have seen many overseas insurance companies doing so, after the Indian government allowed foreign investments in Indian ventures to 49% in 2015. Just last week, Sunlife Financial Inc, the Canadian insurance major increased its stake to 49% in the venture that it has with the Birla group. AIA Group Limited along with its subsidiaries comprises the largest independent publicly listed pan Asian life insurance group. It has wholly-owned branches and subsidiaries in Hong Kong, Thailand, Singapore, Malaysia, China, Korea, the Philippines, Australia, Indonesia, Taiwan, Vietnam, New Zealand, Macau, and Brunei. Other than this, it has a 97% subsidiary in Sri Lanka, a 26% joint venture in India and representative offices in Myanmar and Cambodia. Why should Indians care about Facebook CEO Mark Zuckerberg donating 99% of his Facebook stakes? 7Why should Indians care about Facebook CEO Mark Zuckerberg donating 99% of his Facebook stakes?